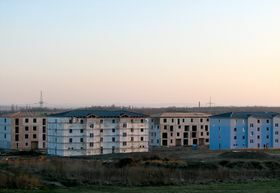 Illustrative photo: Štěpánka Budková The prices of apartments and houses in the Czech Republic continue to rise, while tighter conditions are making mortgages harder to acquire. Adding to this problem is the fact that municipalities sold off most of their housing stock in the past. 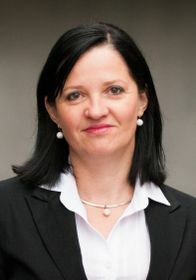 Now the minister of regional development, Klára Dostálová, has come out with a possible solution, the business daily Hospodářské noviny reported. 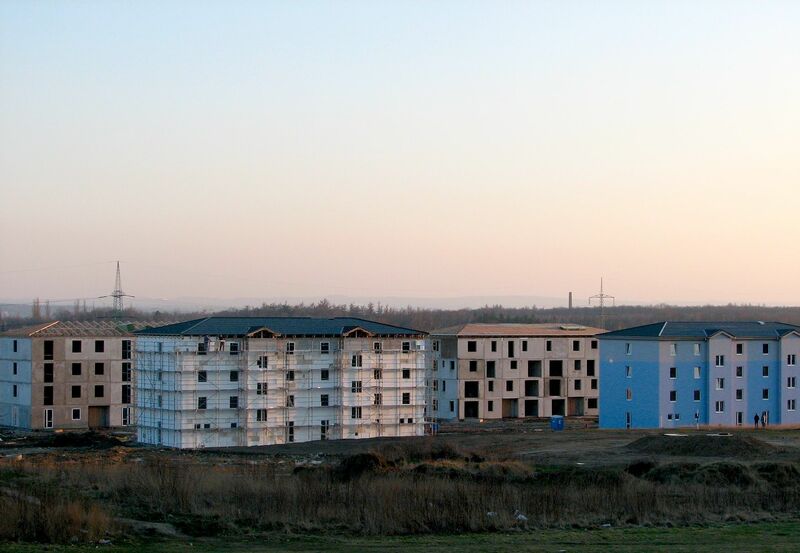 In co-operation with the Association of Cities, Towns and Municipalities, Minister Dostálová has drafted a new social housing scheme under which the state would provide local councils with around CZK 2 billion a year for the construction and renovation of rental housing. One-fifth of the properties should go to the socially disadvantaged, who would receive 100 percent state subsidised housing. Other recipients would include, for instance, single mothers or people in professions municipalities require, such as teachers. Local councils would decide themselves on who should avail of the scheme, says Dagmar Novosadová of the Association of Cities, Towns and Municipalities. 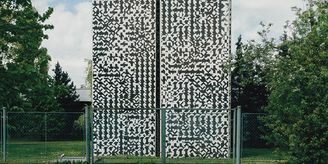 Dagmar Novosadová, photo: archive of Association of Cities, Towns and Municipalities The first building work should take place in early 2019 and to take part in the scheme local councils would have to pledge not to privatise such housing for a period of up to 25 years. 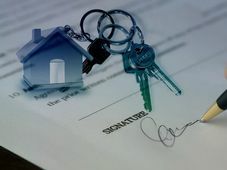 Pavel Drahovzal, also of the Association of Cities, Towns and Municipalities, said such accommodation would be cheaper than in other buildings and that the rents would be regulated by local authorities. 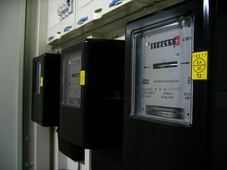 Hospodářské noviny said, however, that municipalities could well run into the same problem as private developers seeking to build: drawn-out red tape. Indeed, some developers report that it can take up to a decade for a project to be completed in Prague. 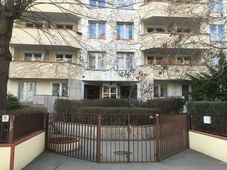 Meanwhile, local authorities in the capital, Brno, Ostrava and Plzeň are not waiting for a nationwide solution and are already coming out with their own plans to combat the shortage of properties. Brno has gone furthest in this regard, says Hospodářské noviny. The Moravian capital is seeking to cooperate directly with developers, which it is offering municipal sites. The City of Prague is planning to launch construction of 1,100 apartments off its own bat before the end of 2018.